Keep your gear safe and dry. December or July. If you have a truck, we’ll cap it. Lockable caps and covers are some of the most crucial truck accessories a truck owner could want. Keep your tools, gear, and equipment safe when you’re working a field or site job, or when going on camping excursions. 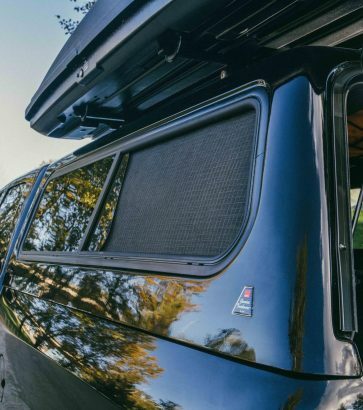 With every model weather resistant and snoop-resistant, you’ll be able to secure camping gear or luggage and keep it from prying eyes and sticky fingers on road trips. Truck caps are also perfect for bringing your dog along for the ride. Most of the toppers we carry have optional pet screens as well. Don’t go anywhere without man’s–or woman’s–best friend. 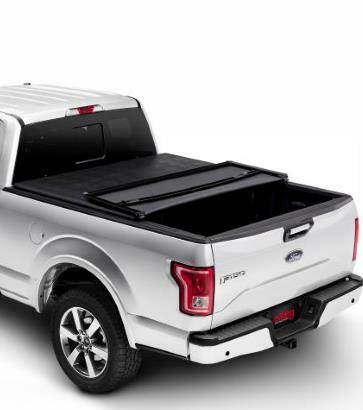 Truck covers and canopies let you feel like you’re getting a bigger truck without actually getting a bigger truck. Have your cake and eat it too, because Cap-it has enough brands in stock for you to take home a practical product that complements the look of your truck at the same time. Get the exact cap or cover you want from Bakflip, Truxedo, Extang, Cap-it brand and more. 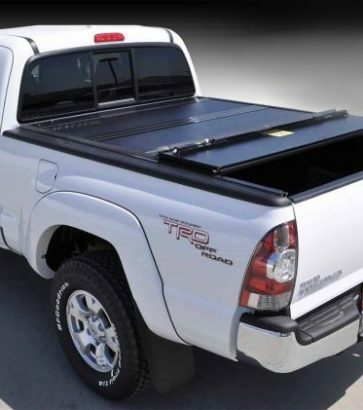 Did you know tonneau covers can save you gas and money by reducing drag? We also love AirBedz mattresses that are designed to fit perfect in your truck bed, underneath the cap. Let the elements test their power. They’ve met their match!